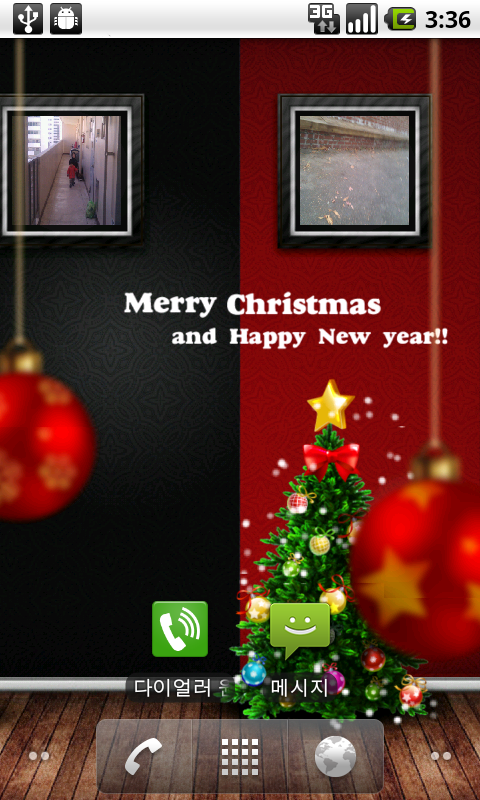 Christmas Gallery Live Wallpaper FREE version released, same app as its counterpart except Ads supported. 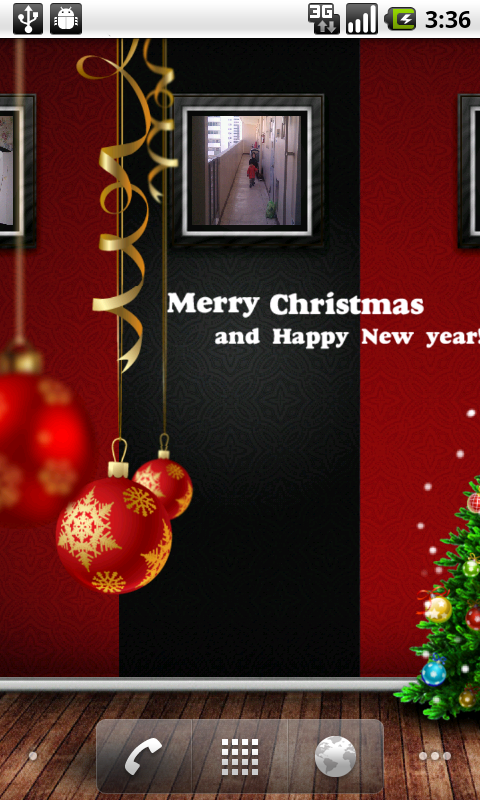 Make your phone background Christmas feeling gallery decorated with your favorite pictures. 크리스마스 갤러리 라이브 배경 무료 버젼이 출시 되었습니다. 원하시는 사진을 지정해서 배경화면을 크리스마스 분위기의 갤러리로 꾸미실 수 있습니다.